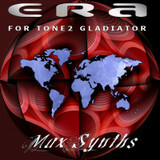 MaxSynths has announced the release of ERA, a new soundbank for the Gladiator synthesizer by Tone2. ERA has been conceived as a sound bank for ambient and atmosphere music (but not limited to it!). The sounds, characterized from a dark flavor, are been designed trying to take advantage of the synthesis possibilities offered by Gladiator which, in addition to be an exceptional instrument for the creation of trance and electronic music, showed to be an excellent tool to create atmospheric sounds too, thanks also to the great onboard effects. 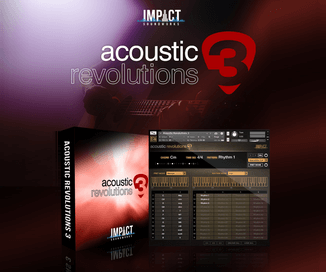 ERA includes 82 original patches divided between pads, atmo, keyboards, arps, synths, percussions, and sound effects. ERA for Gladiator is available to purchase for 14.99 EUR. MaxSynths has also released a demo version of Cryologic, an easy to use SoundFont player and library. 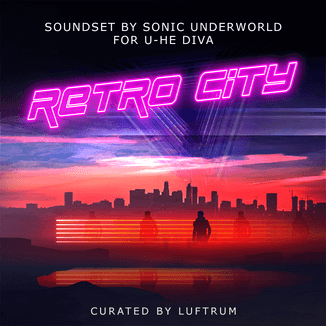 A DEMO version of Cryologic – previously available only for magazines readers – featuring 16 full quality presets from the full library (142MB of original sounds) has been released.